NintenGen: *Speculation* NX could launch with 3 SKU's? *Speculation* NX could launch with 3 SKU's? NX Console SKU (with a controller without a screen if necessary) for $299. 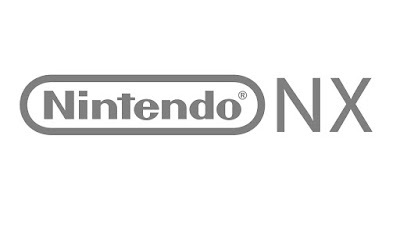 NX Ultimate at $450-$499, bundling both devices together on package for a possibly lowered price than buy separately. Also, Nintendo is most likely giving the NX more power than their previous two consoles due to developers directly saying they would not release ports on Wii U due not only to sales, but due to the difficulty with the system being able to run ports from PS4 and Xbox One easily, porting to the Wii U became not worth it basically. 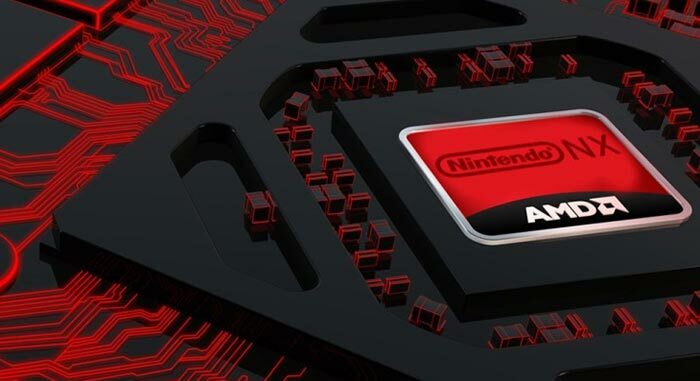 Ease of porting to the NX is probably one of the big reasons for boosting the specs, the other reason is to the give the NX a longer life than the short lived Wii U, and make their fans very satisfied in the end. Having the console also have the "take on the go" Handheld option can also bring in the over 50 million in 3DS user base, not to mention the controller innovations Nintendo can add and has hinted at in patents. gamepad can already do this the tech is there to support bounced signal and signal boosters,andbinternet wifi,broadcom etc have said a priority link for wifi globally from gamepad to your home console is doable..
Is that really possible without it basically being streaming like a PS4 to Vita? Interesting idea, I guess we'll see which direction they take, seems difficult though without the Portable being standalone. the signal can be repeated and bounced long range say a few miles,BUT ALSO made to work over the global internet as a streaming device with priority pear to pear to your console at home..they were sugesting a lag free remote wifi conection to the console stream gaming..
im just wondering is that the gimmick innovation with nx...but id still prefer handhelds able to run games themselves then familys can share NX with a bunch of handhelds...loading any file then running it..